TechPro has announced its first site in Continental Europe, with the opening of a newly built 2000 sq. ft. warehouse and office unit in Ridderkerk, close to the city of Rotterdam, the Netherlands. 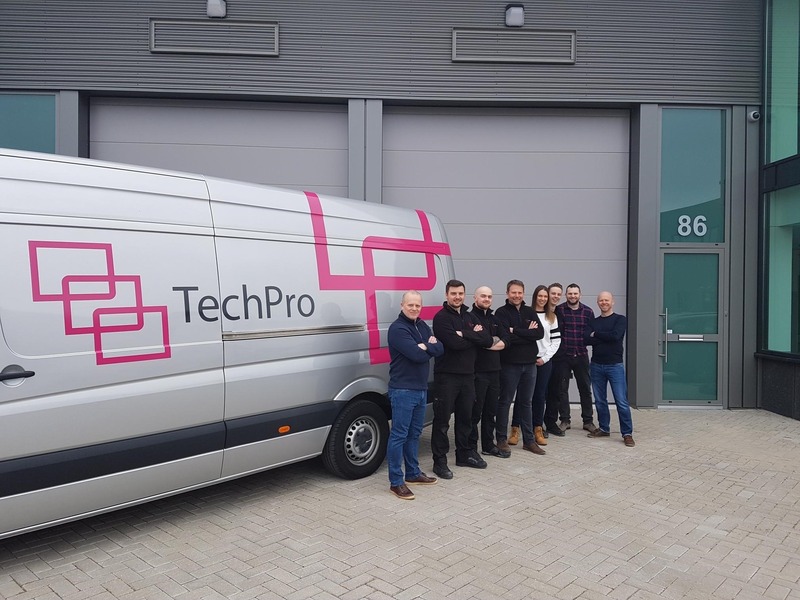 Although long in the planning, the potential for logistical disruption following Brexit helped TechPro’s management team with their decision to open up in the Netherlands and mitigate any impact on the company’s ability to meet the growing demand for European-based live events. TechPro Director Rob Stokes, commented: “UK-based event agencies rely on TechPro to deliver truckloads of AV equipment throughout Europe with smooth efficiency. “With over 60% of our work now taking place at event venues throughout the EU and beyond, our new branch in the Netherlands will allow us to continually meet our client’s expectations, whilst removing any future concerns for logistical disruption or potentially costly import/export legislation. “Our presence in Europe is an investment in a practical solution to the as yet unknown challenges ahead and not only demonstrates our commitment to our clients but shows we are fully prepared, whatever the final outcomes over the next few days, weeks or months. “Rotterdam is a fantastic location and very early on in the procurement process, it felt like the natural choice for TechPro, being less than a 10-minute drive to major local highways and only a 30-minute drive from the port of Rotterdam.